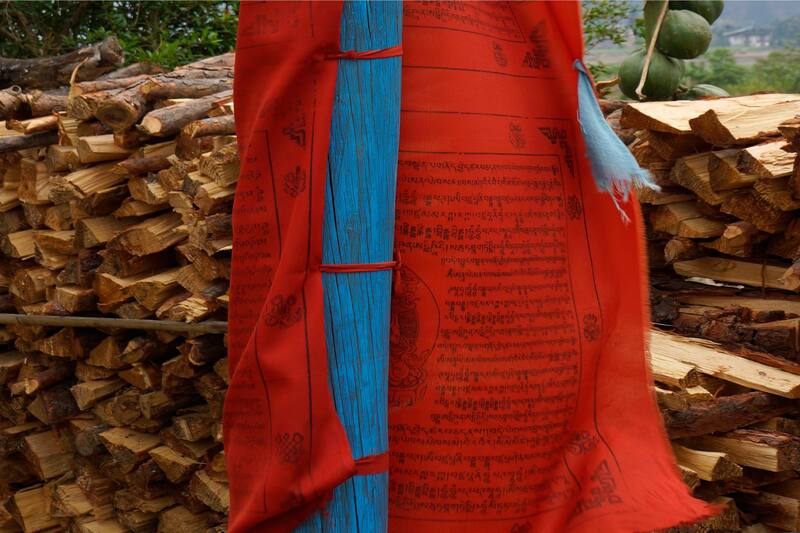 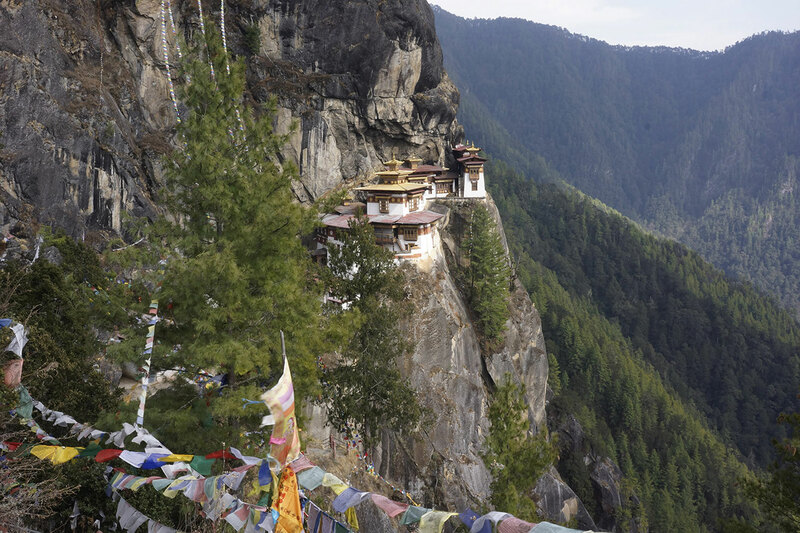 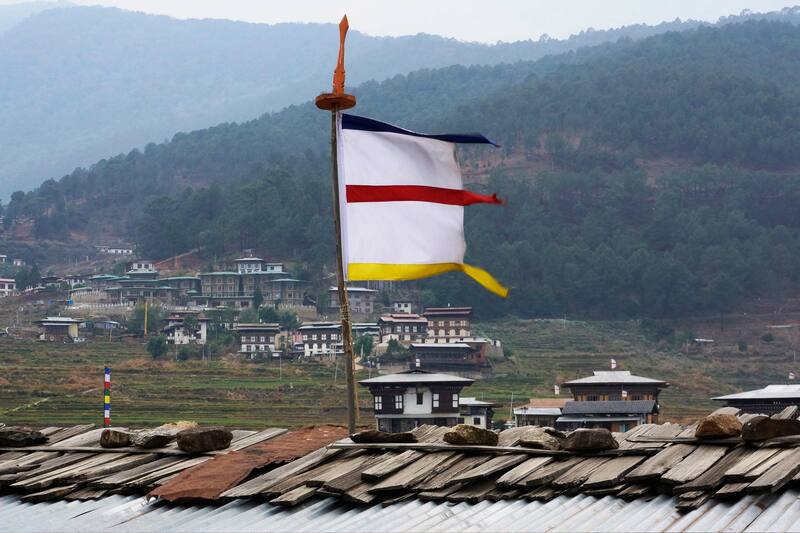 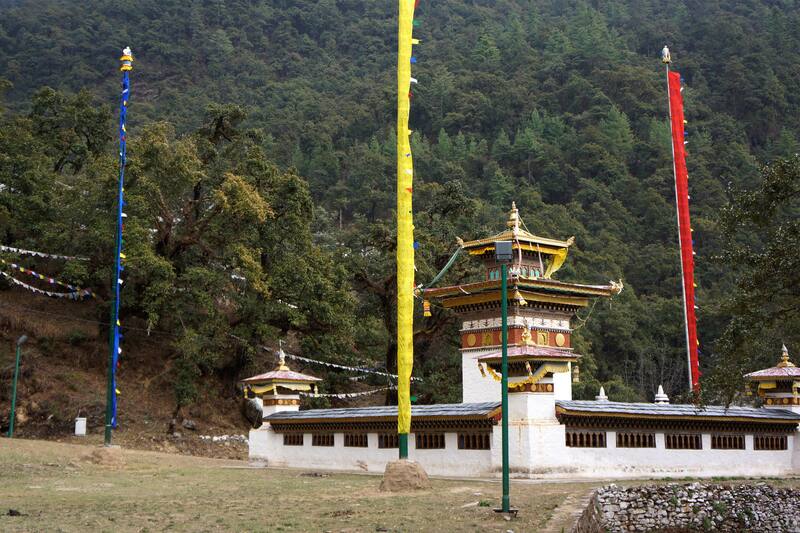 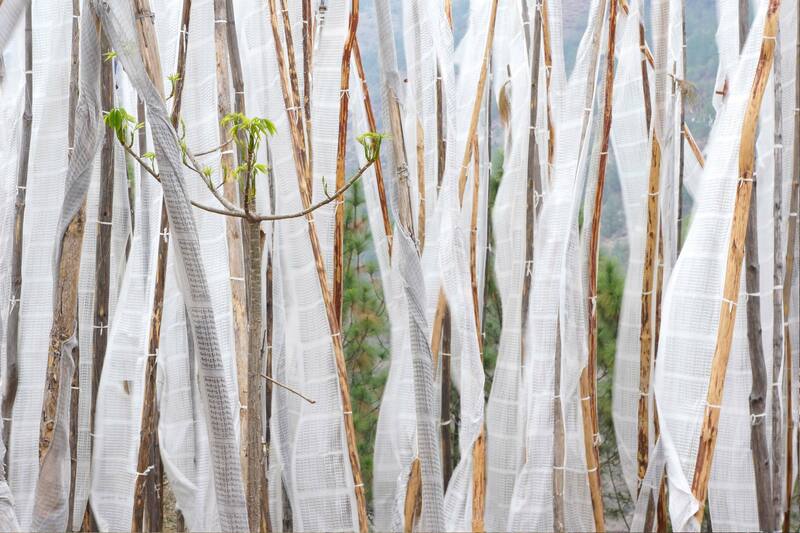 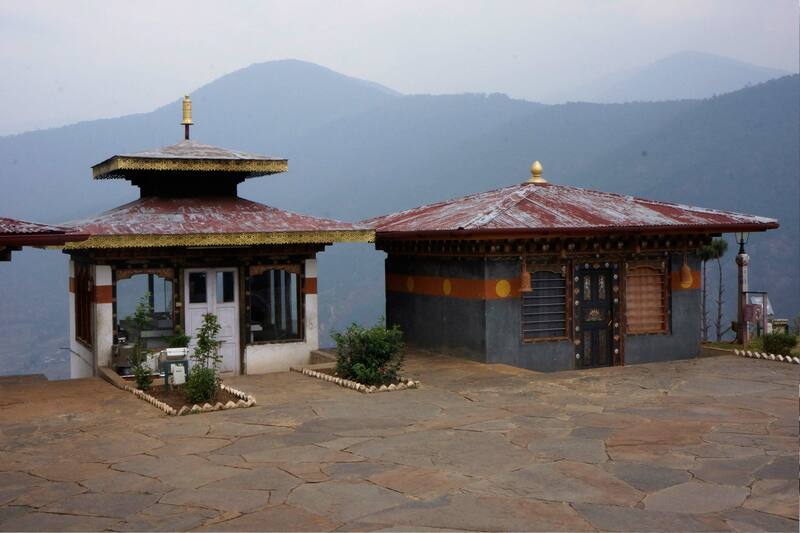 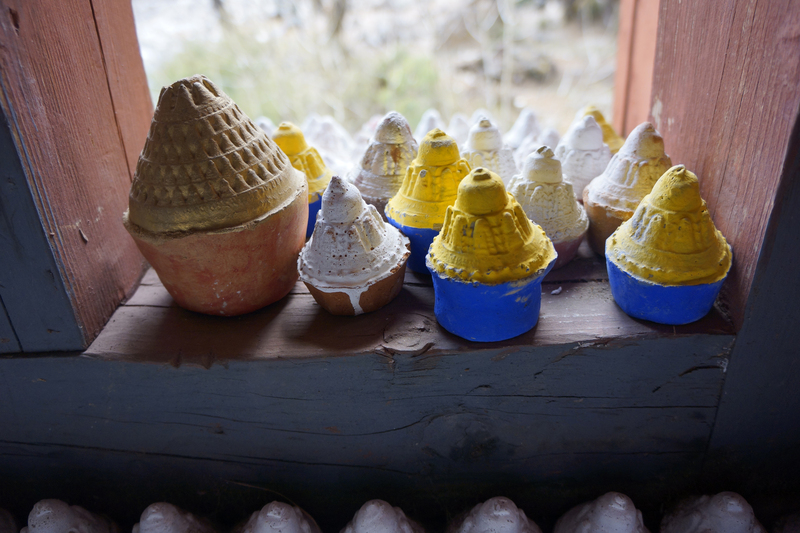 In the Spring of 2014, Ricardo Mazal visited the Kingdom of Bhutan – camera in hand. 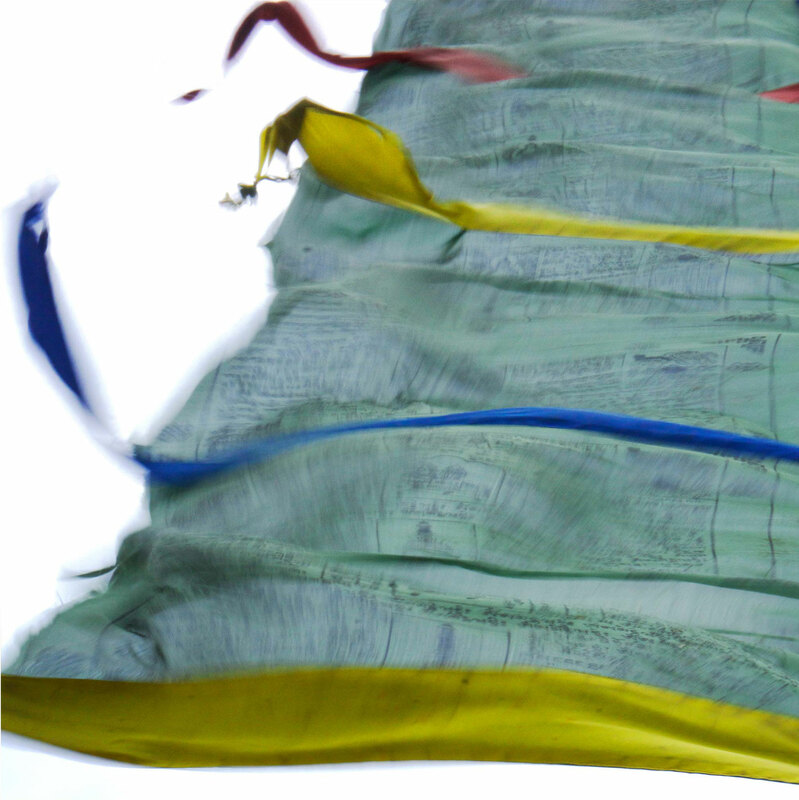 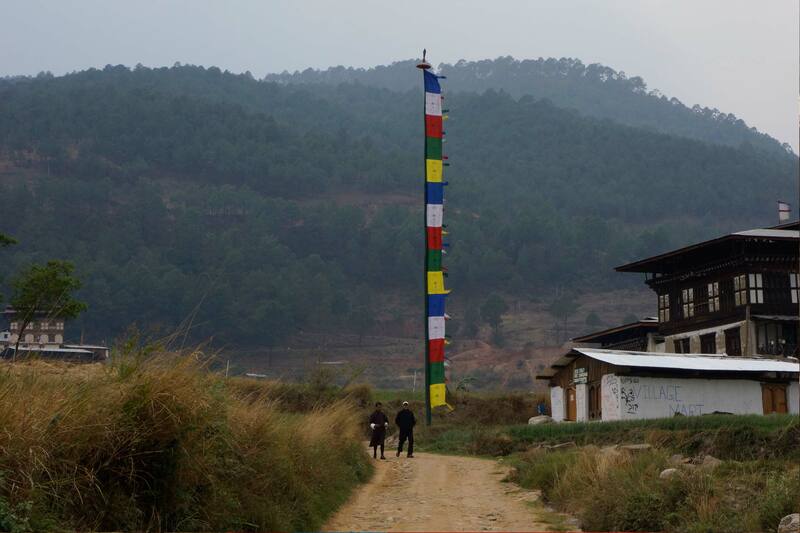 Impressed by the myriad and ubiquitous prayer flags, he took hundreds of photographs and videos. 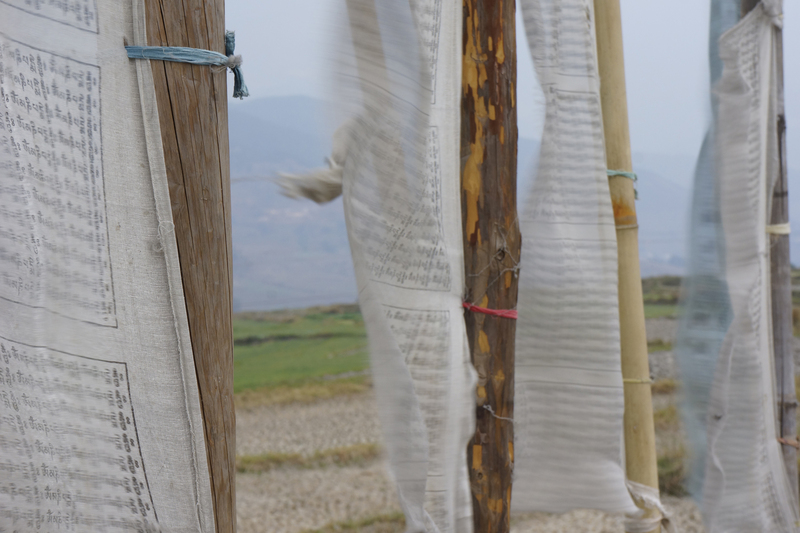 See a few of those photos from his trip here.